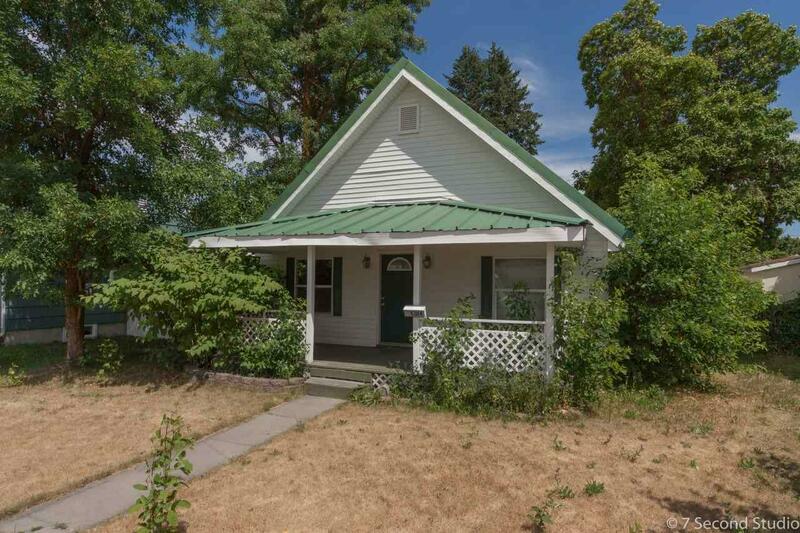 This charming 2 bed, 1 bath Shadle area rancher has been recently updated and has low maintenance features both inside and out, including vinyl siding, newer windows, and a metal roof. 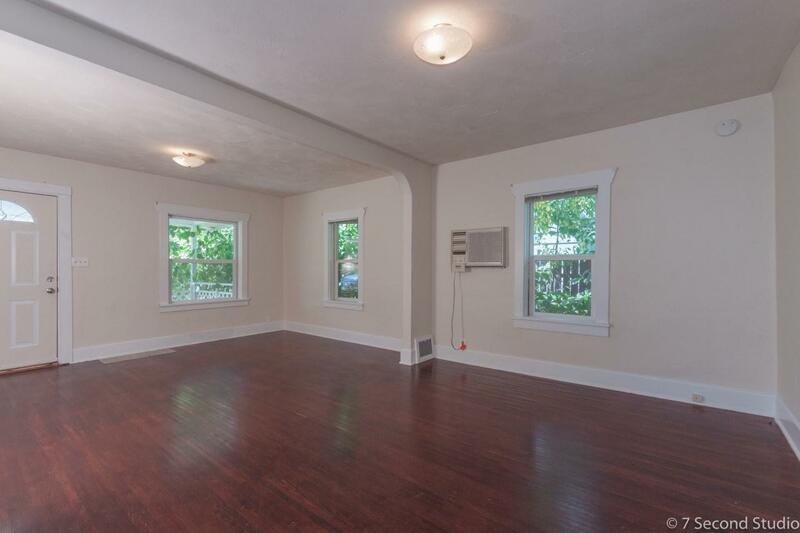 Both the recent paint and and updated flooring throughout the home add to the bright, inviting feel, and a full basement with a roughed in bedroom and bathroom give this home the potential for expansion too. 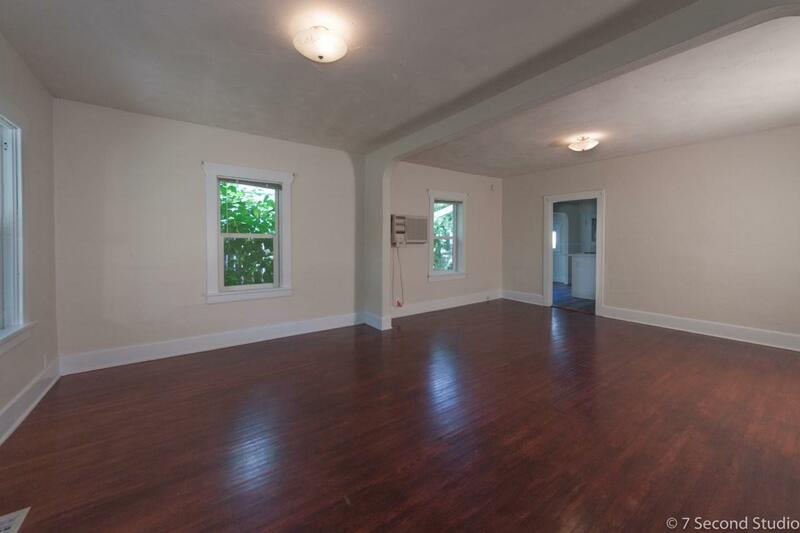 Seller is also willing to consider a lease-option contract for this home. 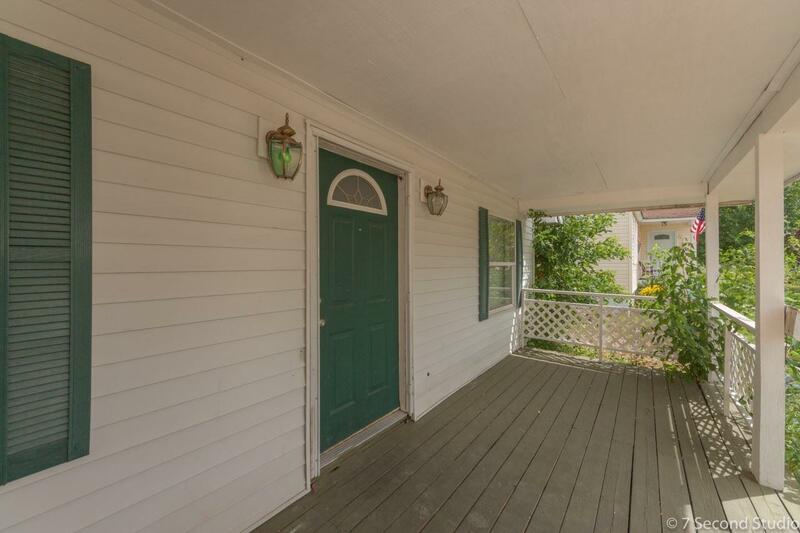 A great opportunity in this area!